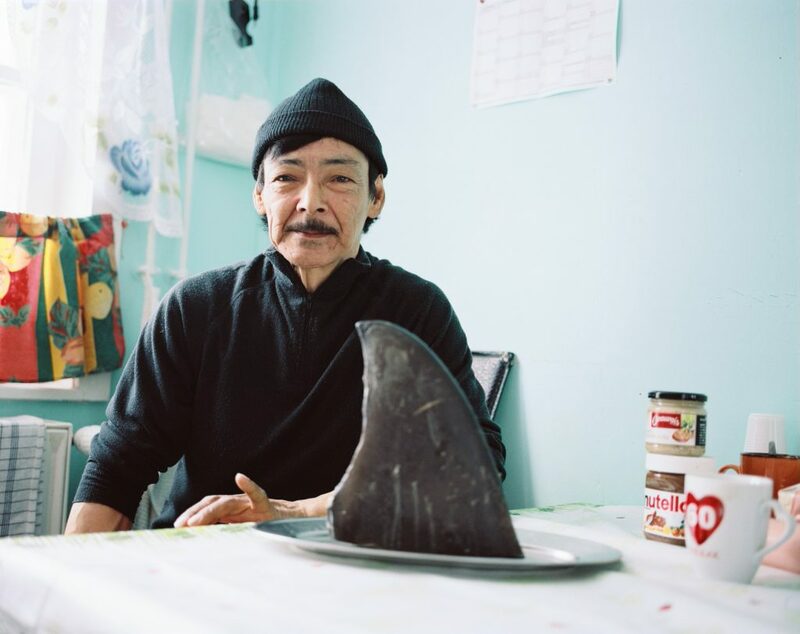 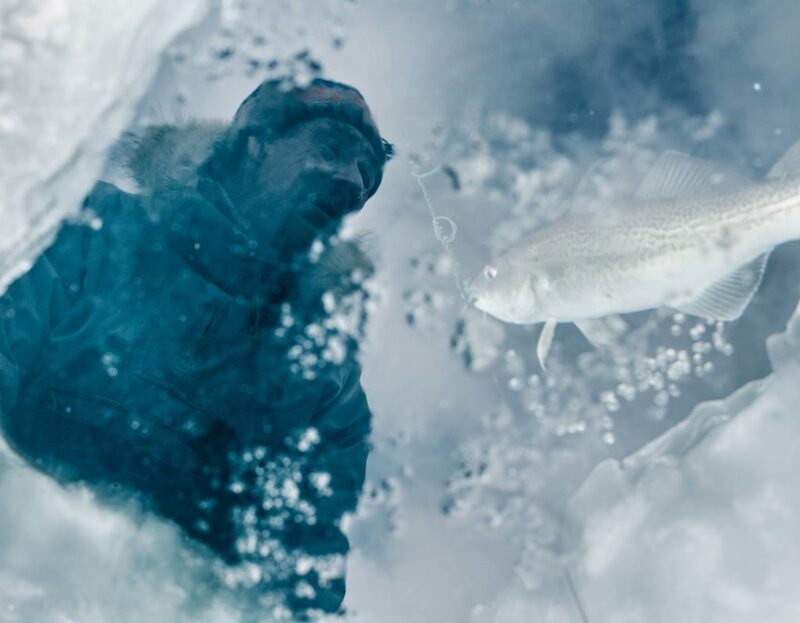 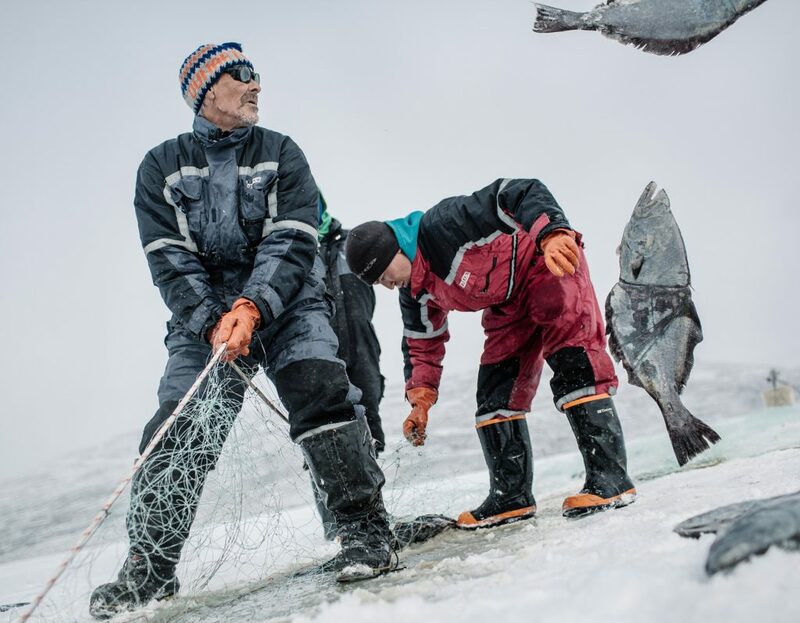 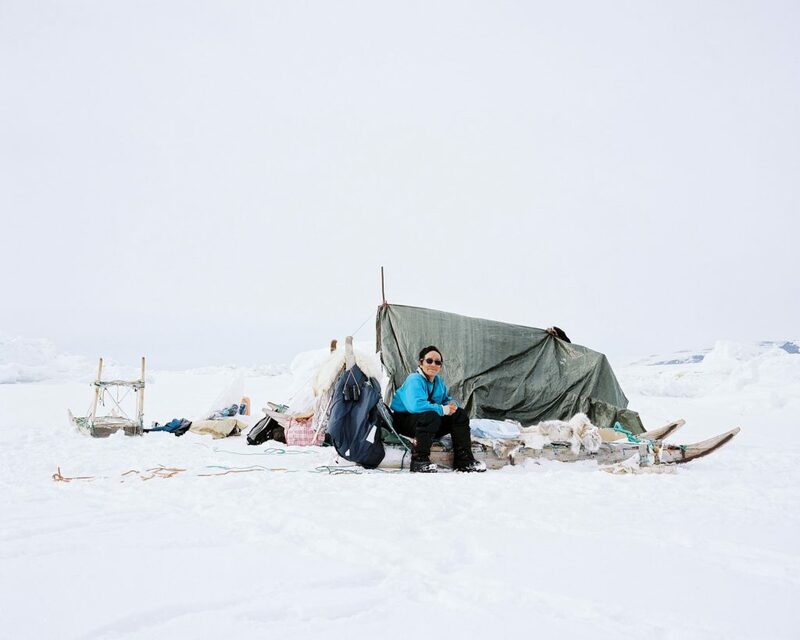 On Thin Ice is about the changing lives of the Inuits who live in Greenland, the world’s largest island that is covered by the world’s biggest and fastest melting ice sheet. 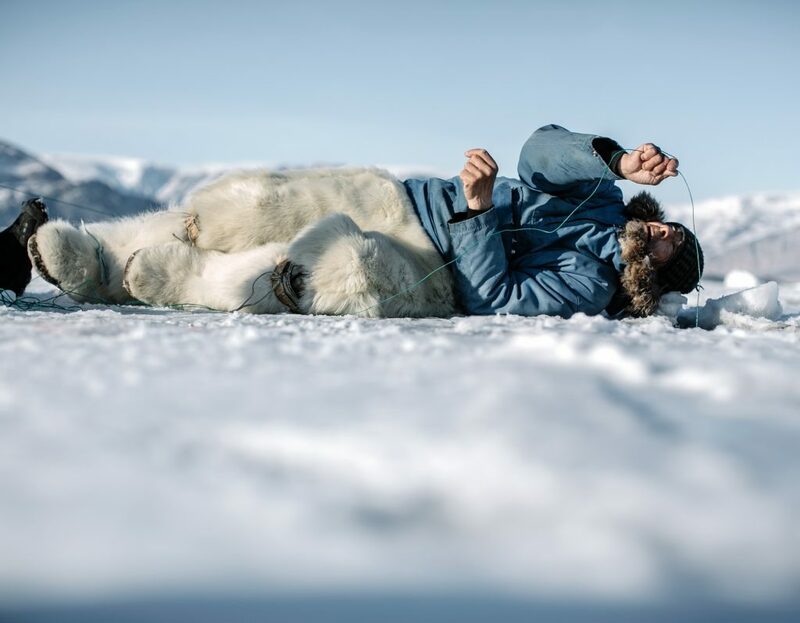 It is a story about the people who possess thousands years old knowing of hunting and now are looking for ways to survive in the ecosystem that is in a collapse. 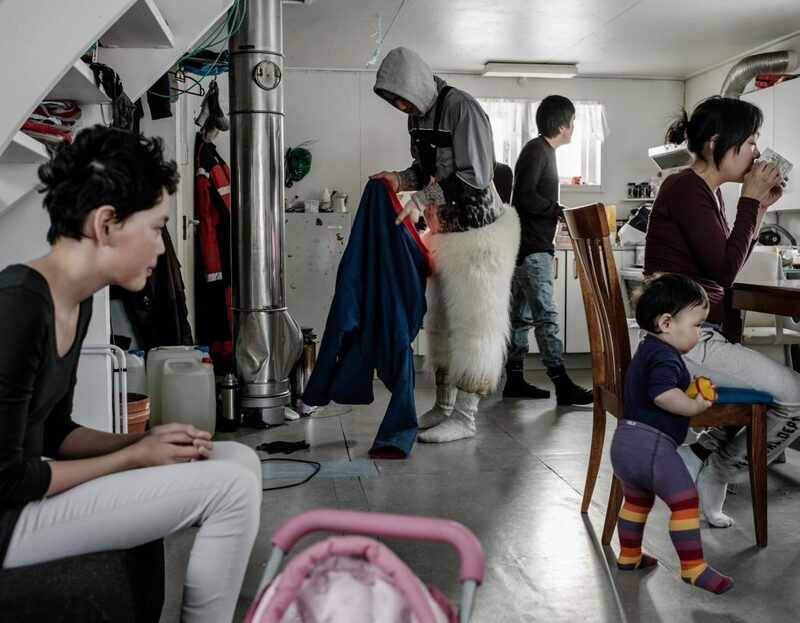 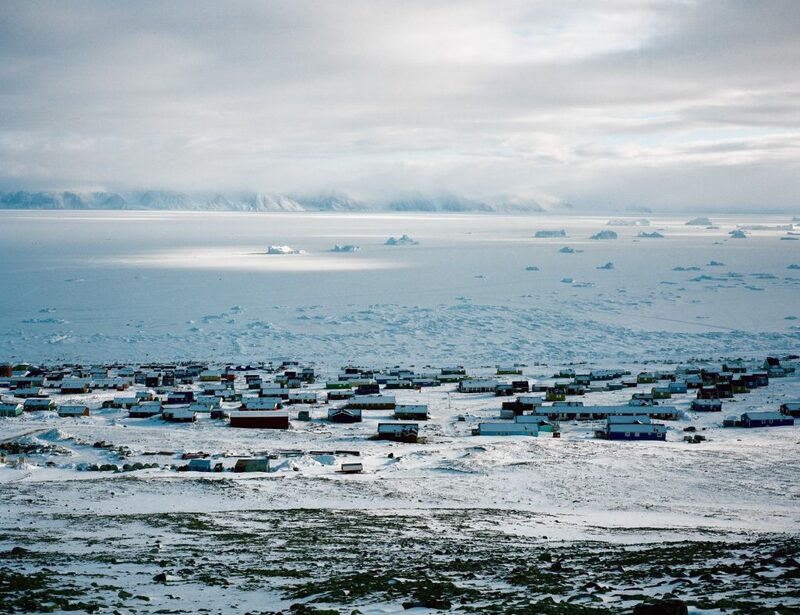 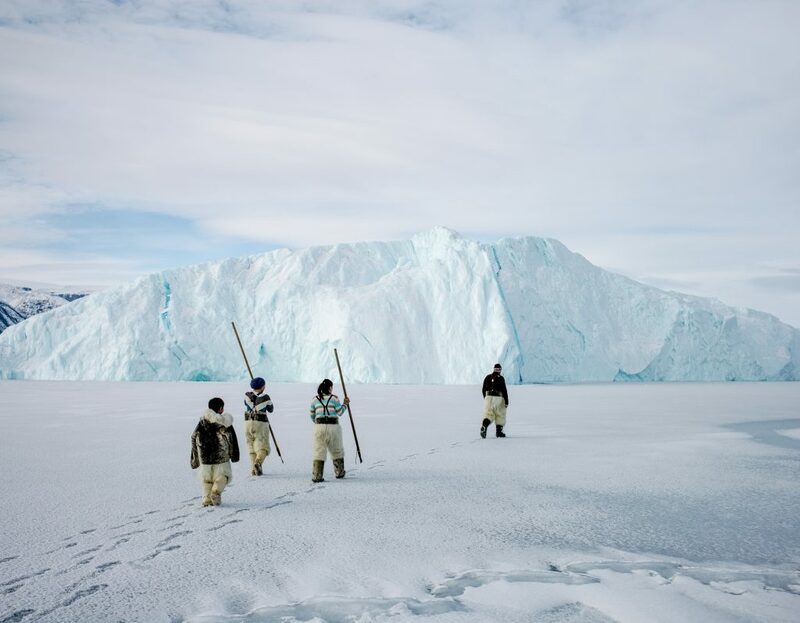 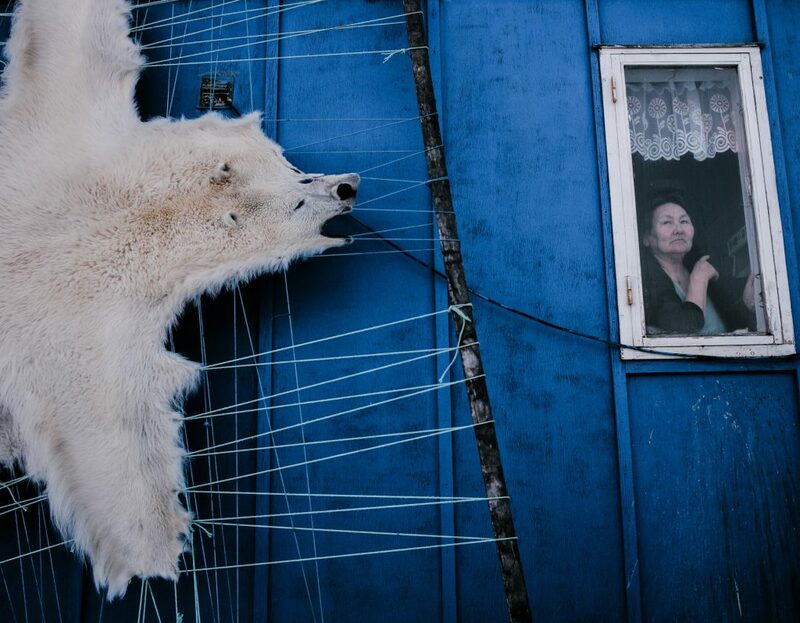 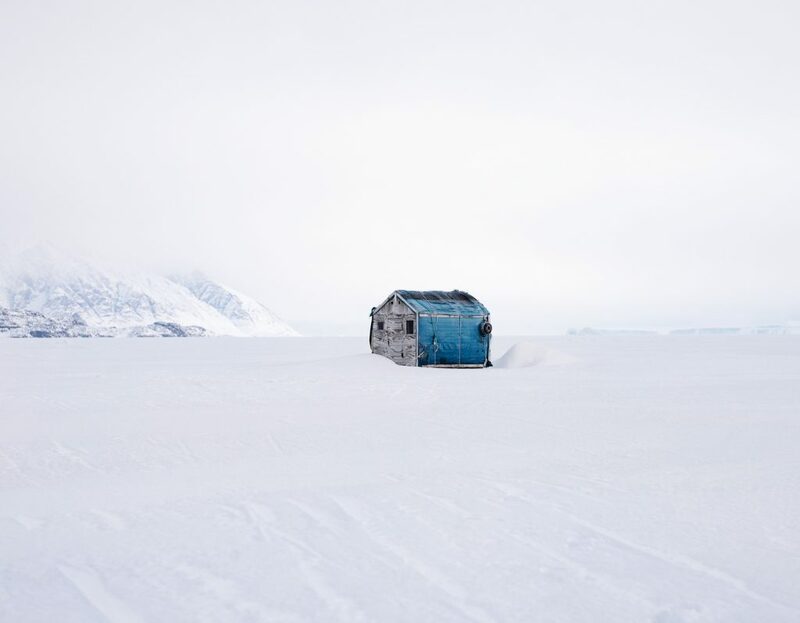 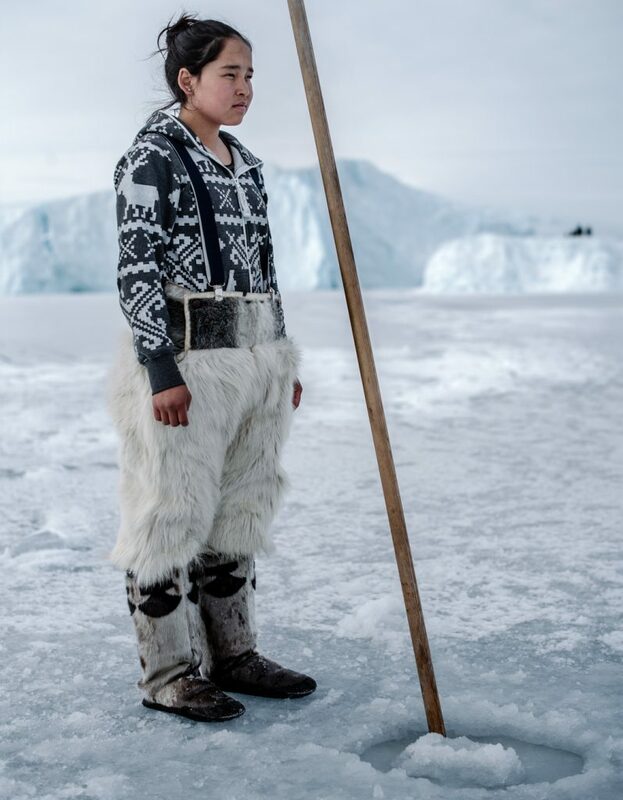 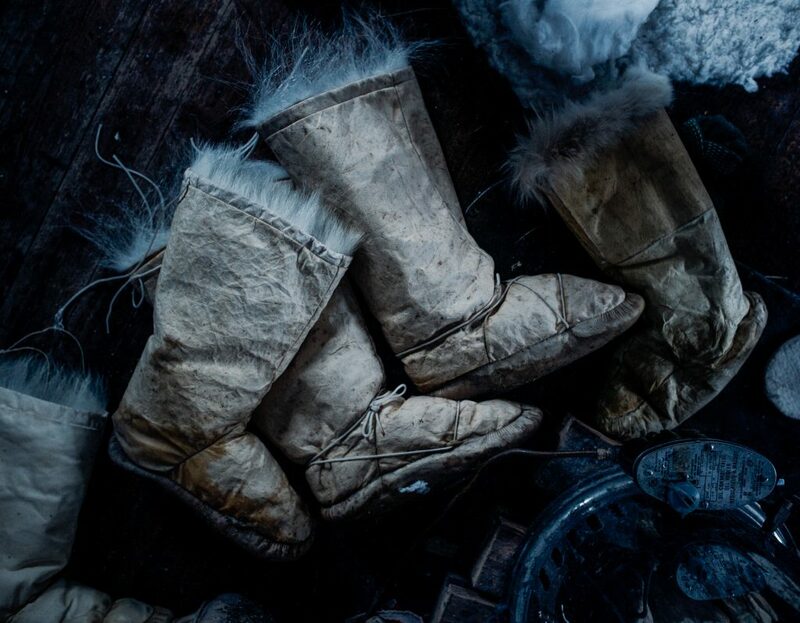 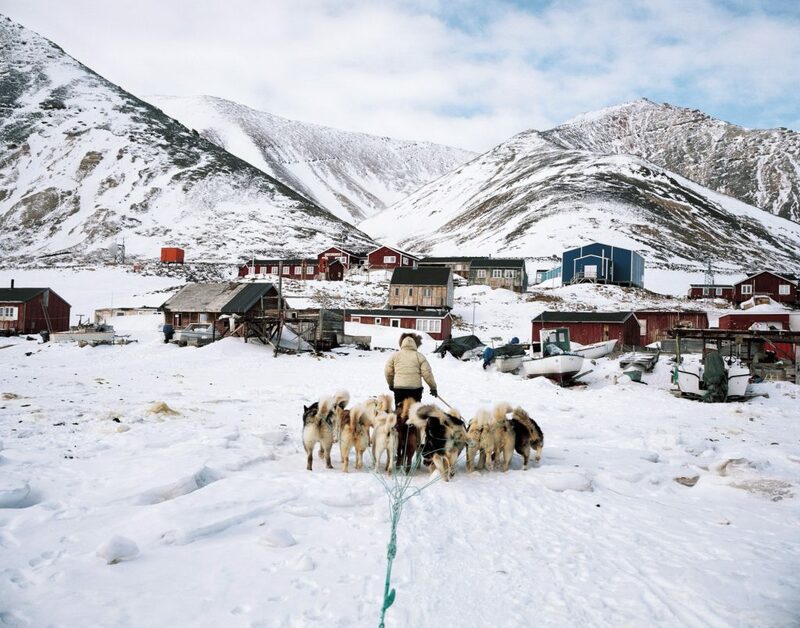 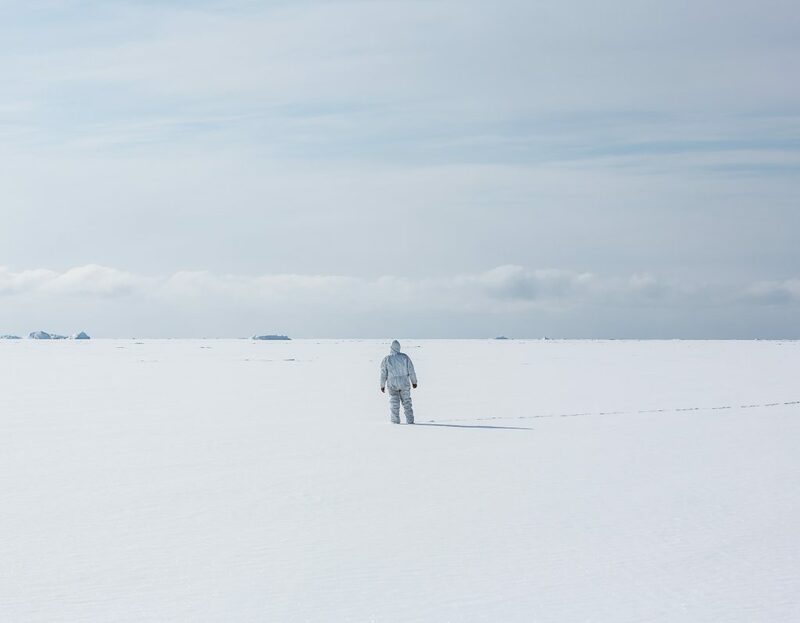 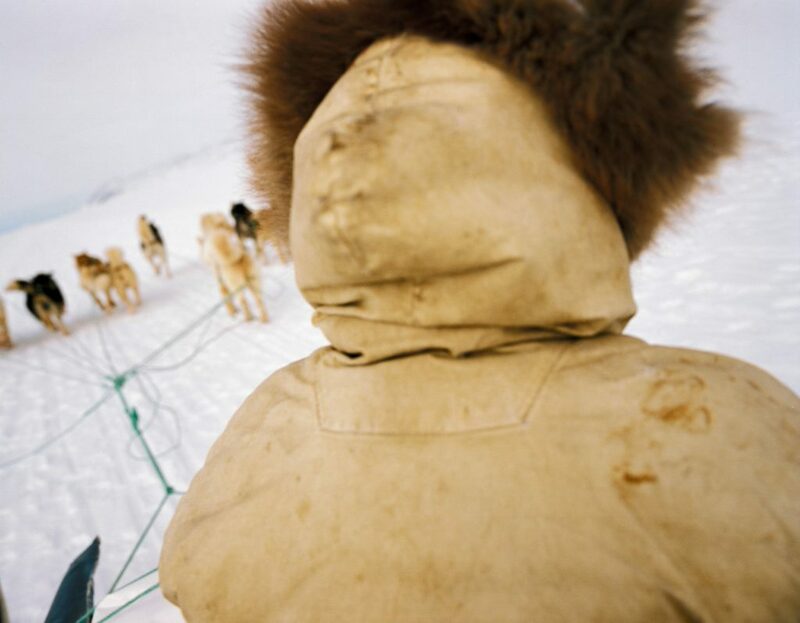 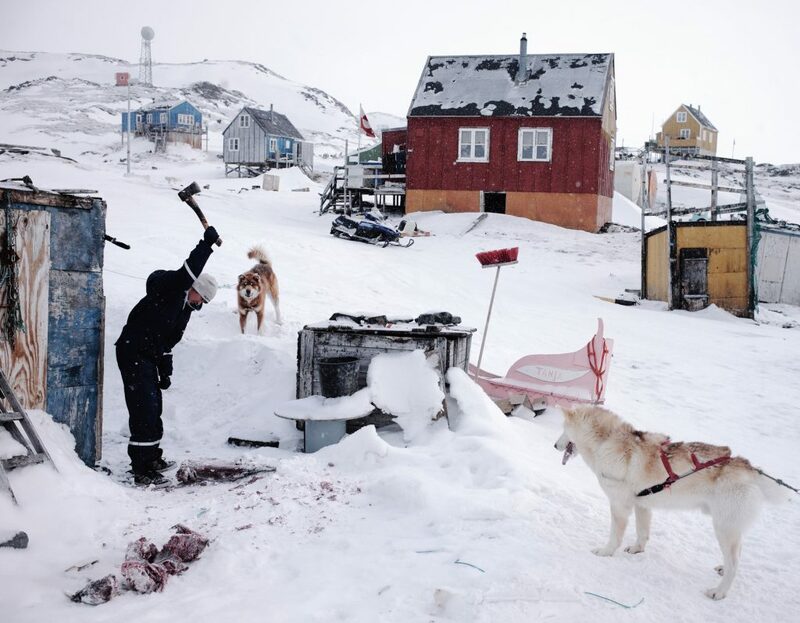 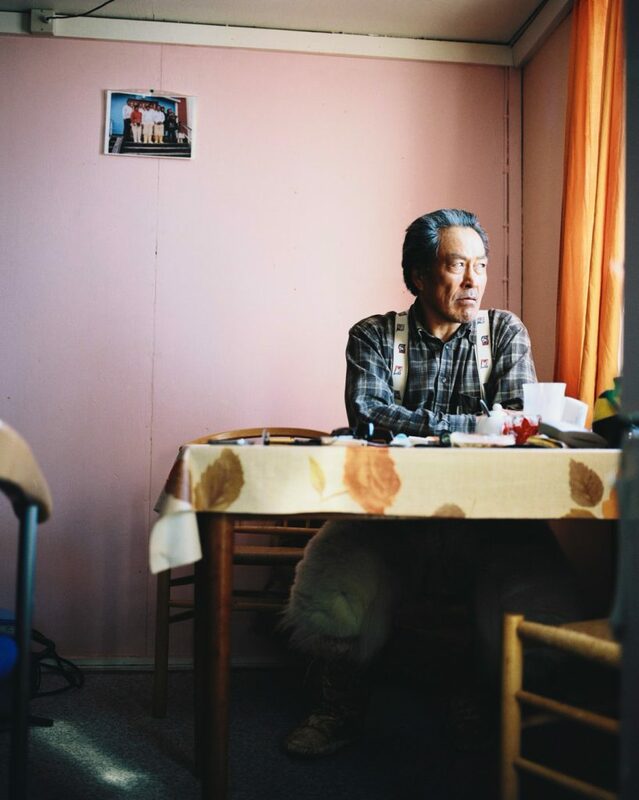 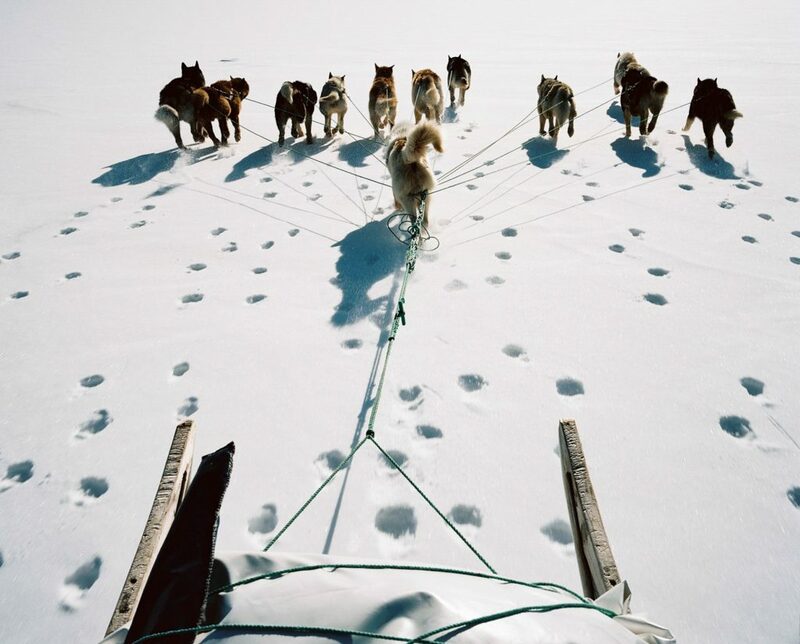 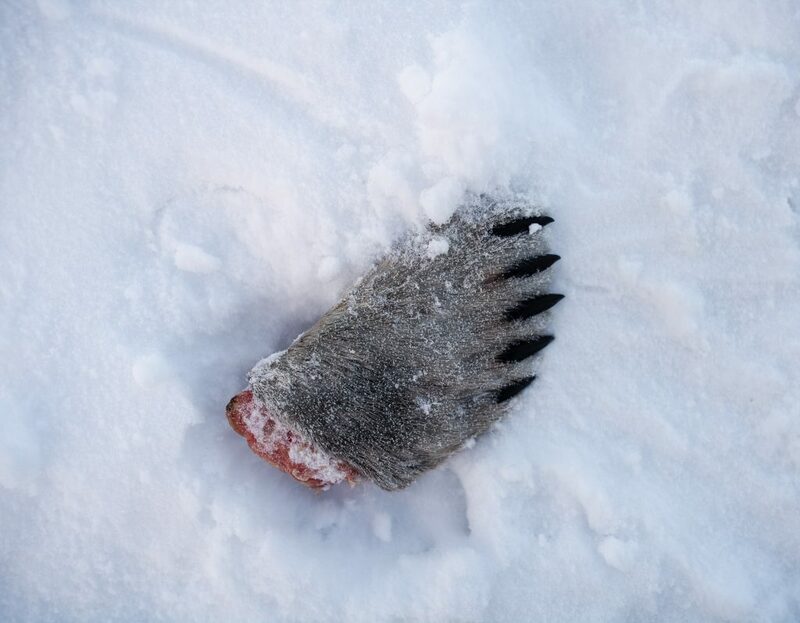 The project is a photographic series with the story angle that is centered on the element of ice and perspective of the Inuits with a sharp message about the urgency of the issue for humanity. 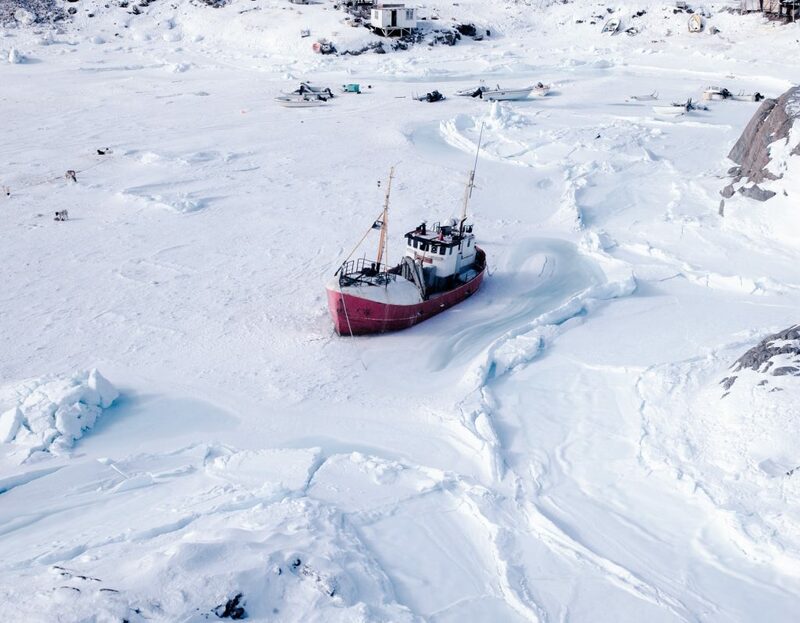 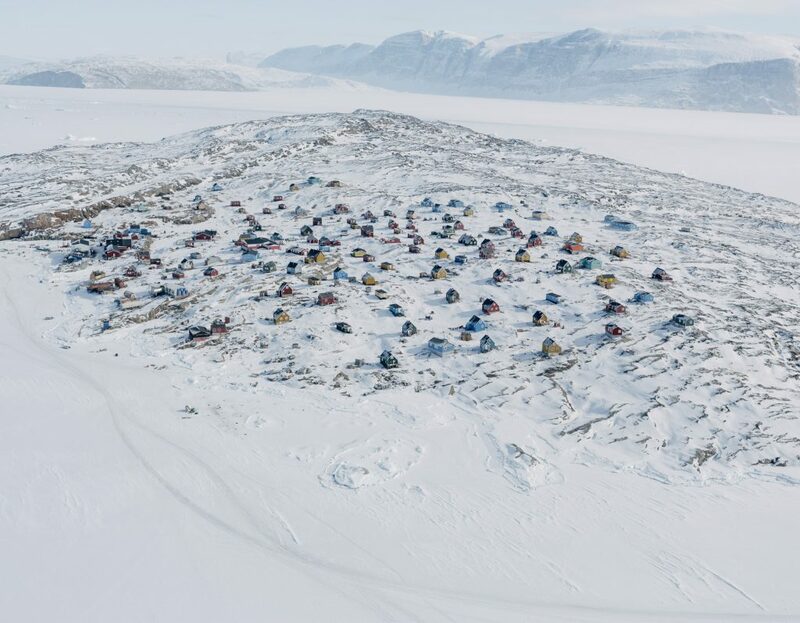 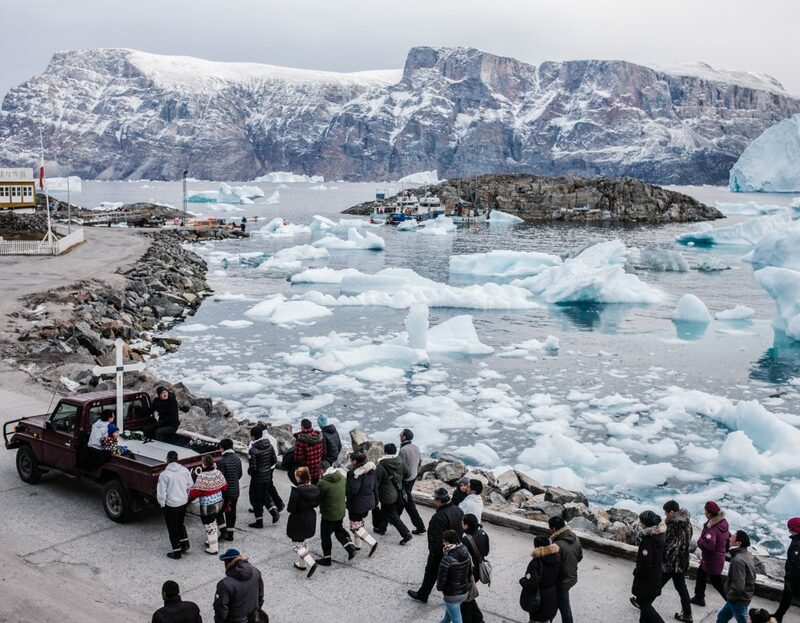 Greenland, the planet’s biggest island is melting for the first time on its entire surface. 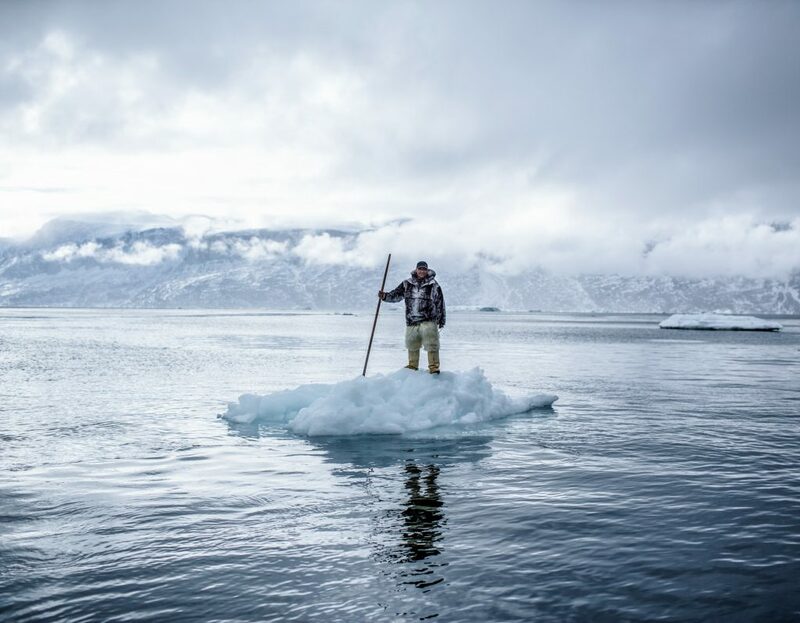 Large lakes form, creating a web of thousands of rivers that are slowly filling up the ocean. 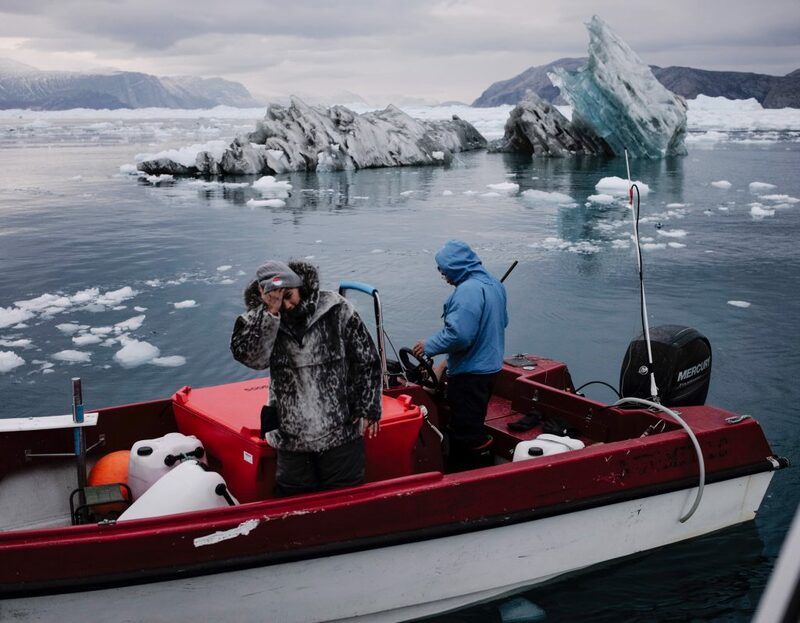 Just as worrisome as the increasing sea levels, is the darkening of the surface, which will gradually turn Greenland from a cooler to a self-heater, which could together with the melting of permafrost set a fatal rate to the speed of global warming. 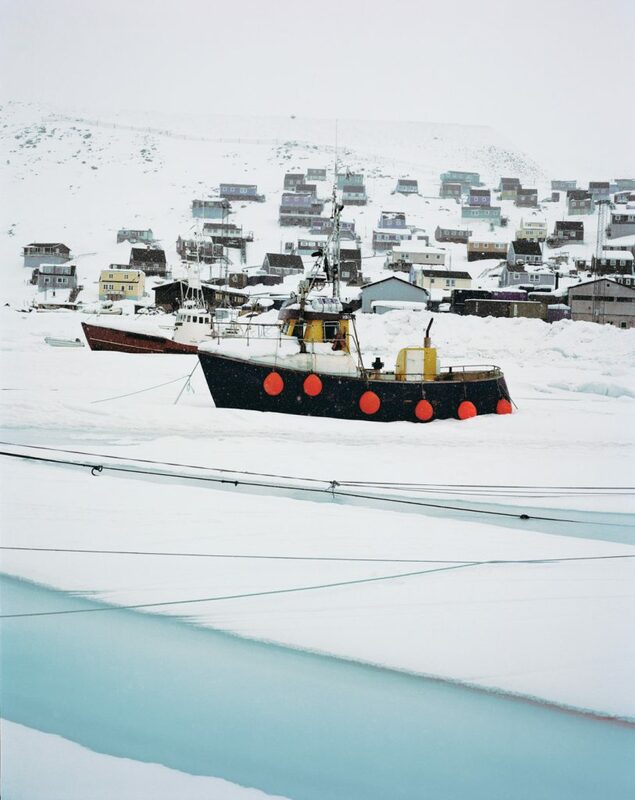 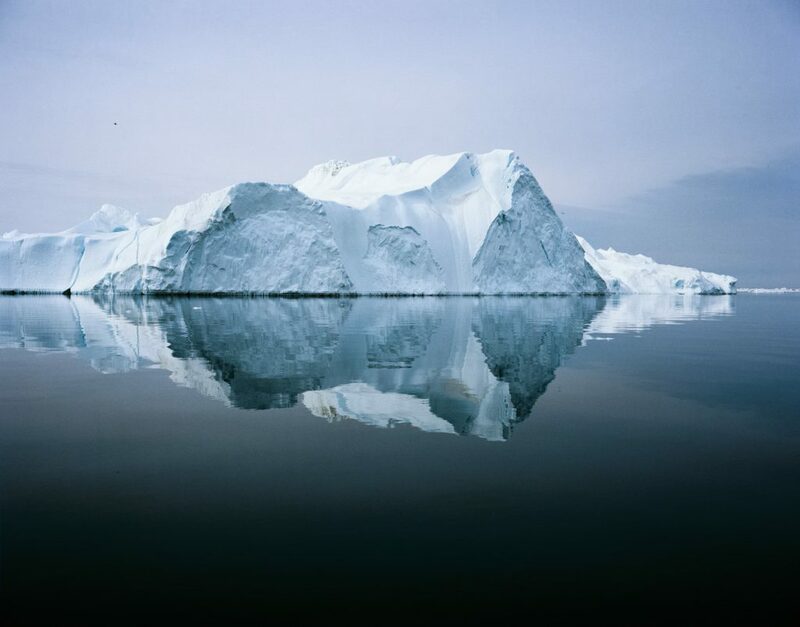 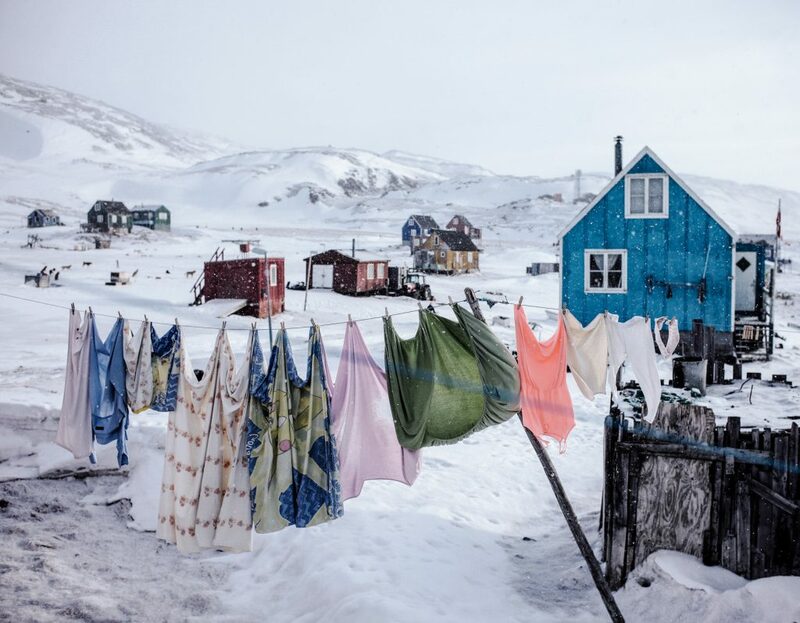 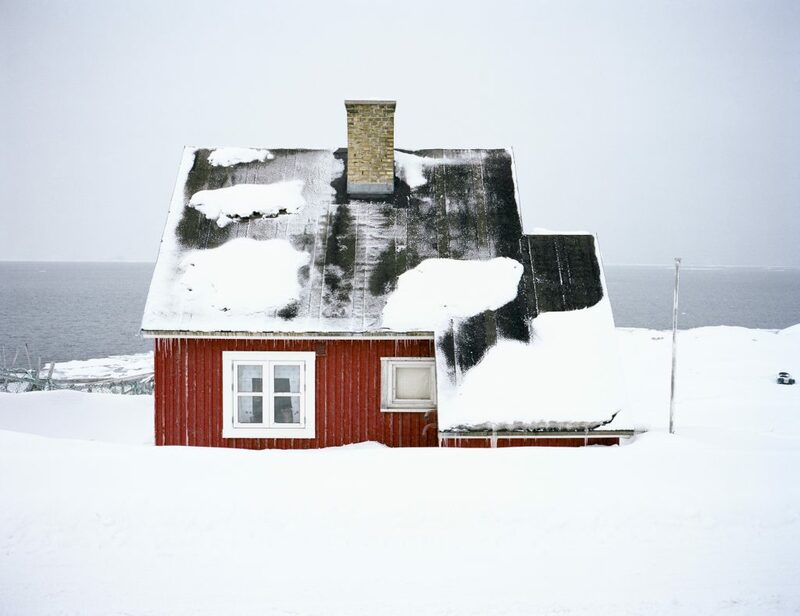 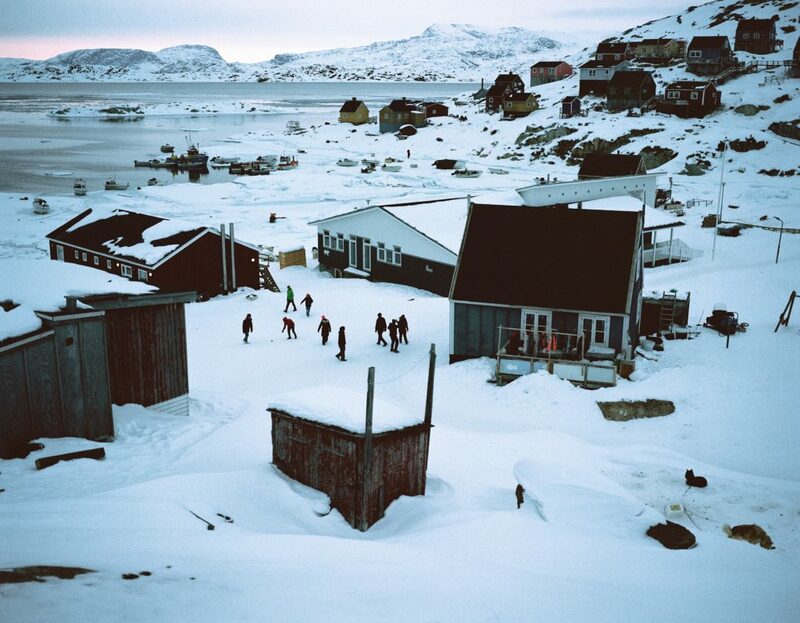 With this project, I focus on Greenland, which I believe shines a light on the story that is most urgent in the context of the Arctic polar circle and global warming.